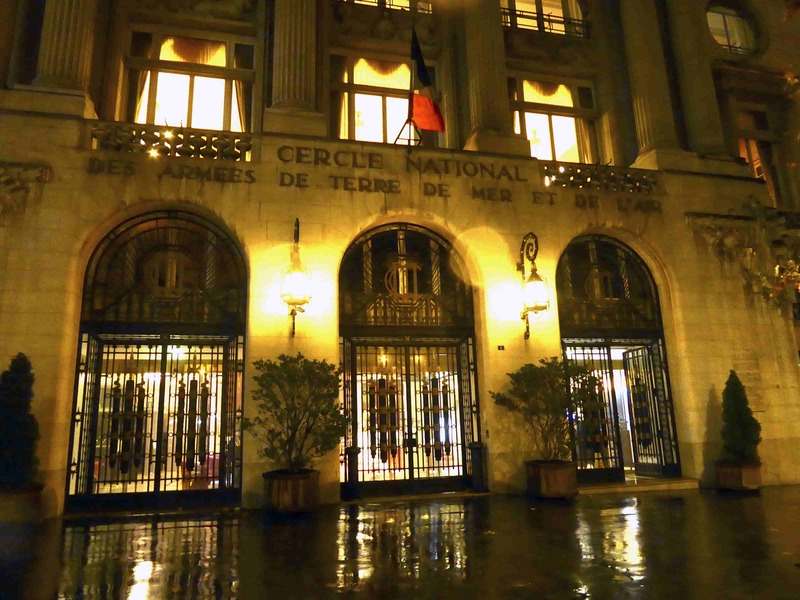 On the evening of Monday 27 November, a documentary about the Harlem Hellfighters entitled La Grande Guerre des Harlem Hellfighters (The Harlem Hellfighters’ Great War) was screened at the Cercle National des Armées (National Circle of Armies) in Paris. 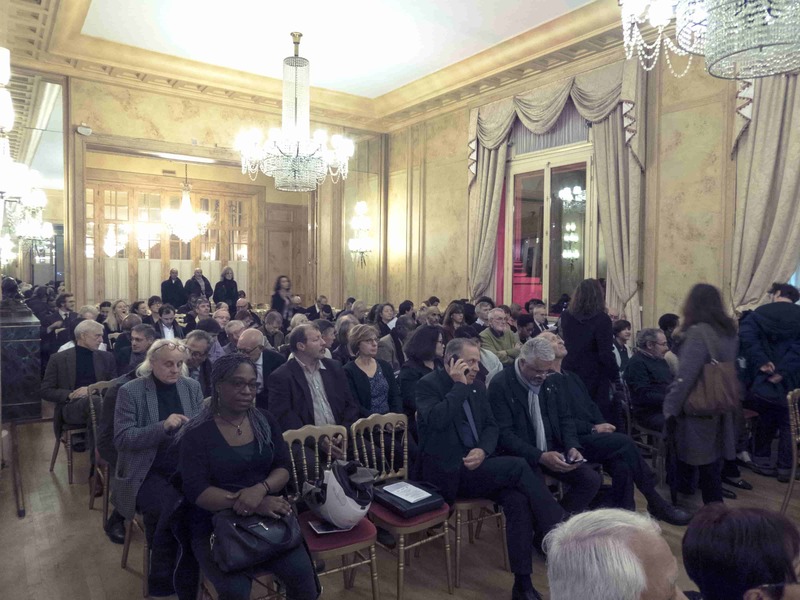 Over 200 persons attended the event, which was an avant-première of the scheduled television debut of the film. 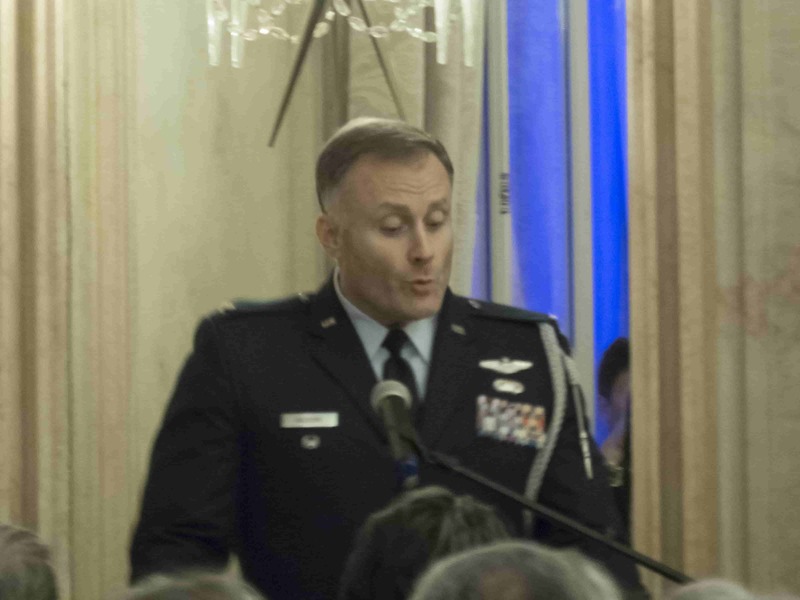 The screening was preceded by several brief speeches, including one by Colonel Jack Aalborg, Air Attaché for the U.S. Embassy in France and one by Dr. Geneviève Darrieussecq, Secretary of State for the Minister of Armies. 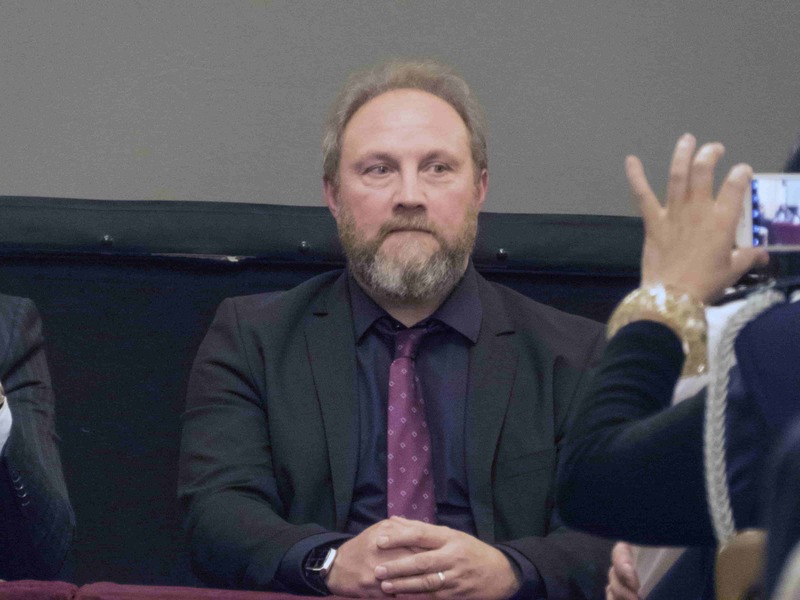 François Reinhardt, director of the documentary, was present for the screening and joined the panel for discussion of the film afterward. Early in the film, we see footage of President Barack Obama awarding the Medal of Honor to Private Henry Johnson in a posthumous ceremony for his courageous service in the Argonne Forest during World War I. The French honored Johnson with their highest medal for bravery – the Croix de Guerre (with bronze palm and bronze star). We then learn that five persons are featured in the film: Henry Johnson, James Reese Europe, Noble Sissle, Horace Pippin, and William Hayward. The documentary tells the story of each of these soldiers before, during, and after the war. 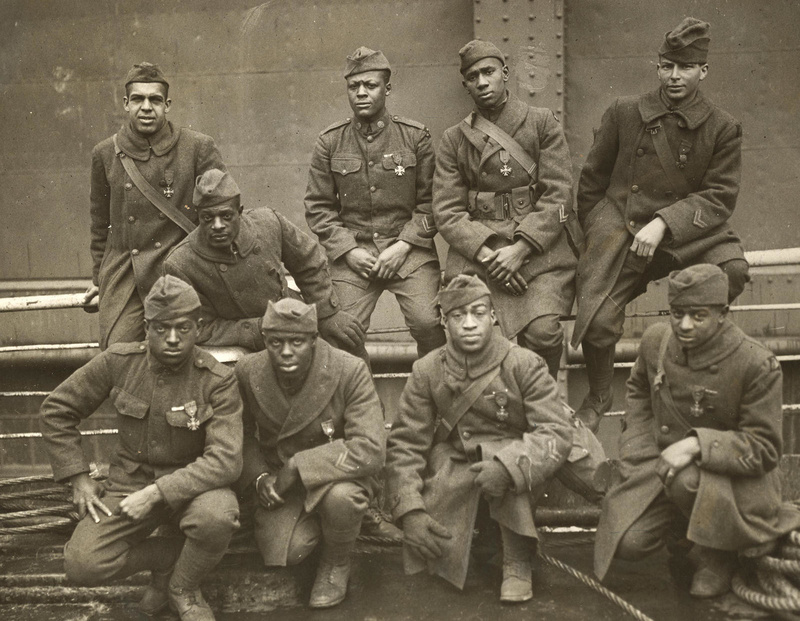 Numerous U.S. and French experts – historians, scholars, journalists, and others – elaborate on the conditions that inspired African Americans to enlist for service, the treatment they received as soldiers in the U.S. and in France, and the reception that awaited them upon their return from the war theater. A particularly poignant scene shows jars of soil from sites of documented lynchings that are destined for the Memorial to Peace and Justice, the U.S.’s first national monument to lynching victims. Equal Justice Initiative director Bryan Stevenson, who conceived of the idea of the museum, is interviewed about how African-American soldiers were killed at home because of their service in the Great War. Illustrated by drawings of Southern journalist Irvin Cobb, one segment of the film discusses Cobb’s change of heart about the worth of black people after he learned of the heroic actions of Private Henry Johnson and Private Needham Roberts in the Argonne Forest in 1918. In the segment on Horace Pippin, art historian Anne Monahan discusses how Pippin’s career as a self-taught painter developed several years after the end of the war. She presents his 1930-1933 oil painting, The End of the War, Starting Home, as an example of the work that brought him to the attention of the art world. 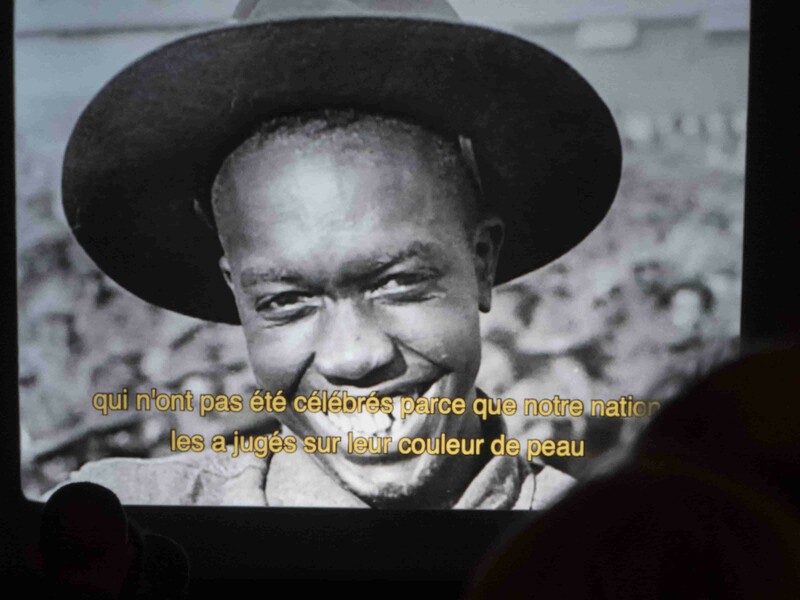 Though the documentary is largely about the experiences of the Harlem Hellfighters, director Reinhardt includes a brief segment about France’s recruitment of black African soldiers. 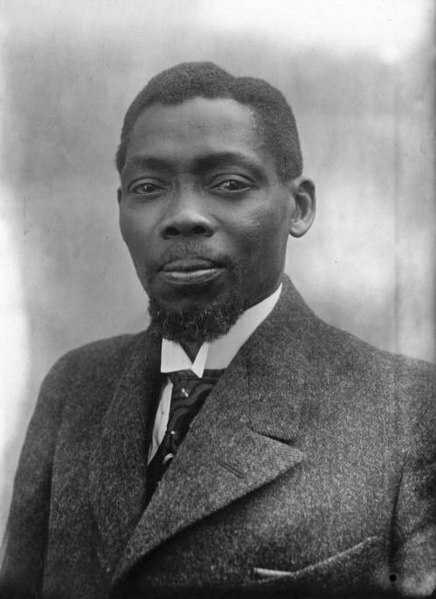 Blaise Diagne, Senegal’s elected representative in the French Chamber of Deputies, was a major supporter of this effort. 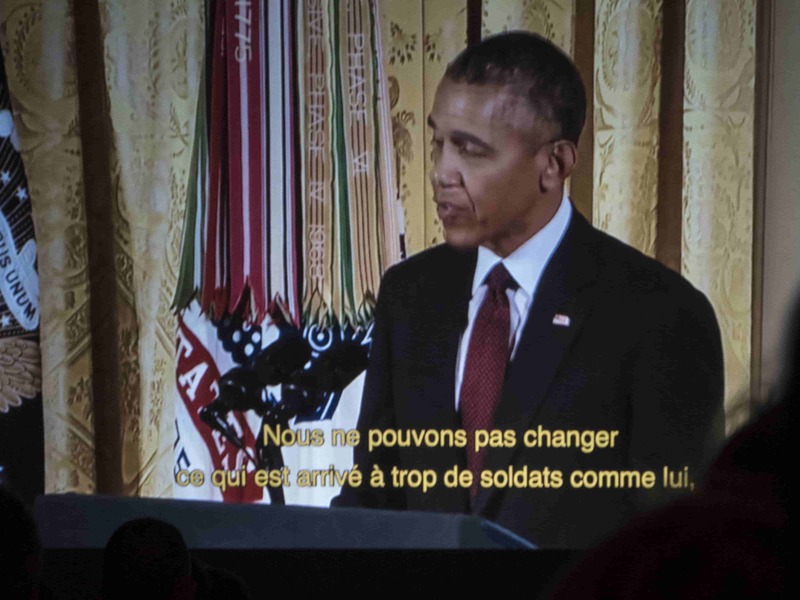 With the exception President Obama’s statement at the beginning of the film, which has French subtitles, French voice-overs present the commentary of U.S. experts. 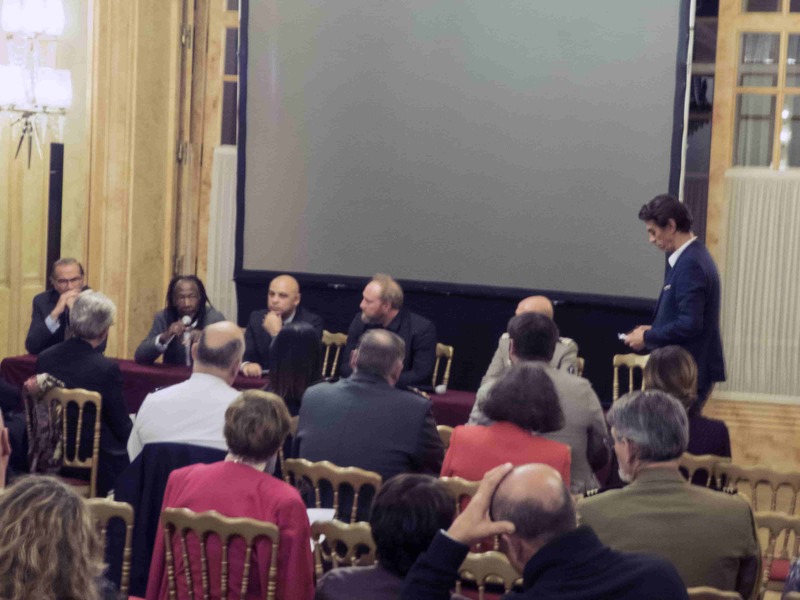 After the screening, a lengthy panel discussion led by Pascal Blanchard, specialist in contemporary history and co-director of the research group Achac (specializing in colonialism and post-colonialism in France) ensued. Jean Bourcart, lieutenant-colonel of the Armored Cavalry and bureau chief of the Defense Historical Service. Blanchard posed several questions to the panel and then opened the session to questions from the audience. Topics of discussion included the specific ways in which racism is manifested in the U.S., whether / to what extent black U.S. and African soldiers crossed paths during the war, and General Pershing’s behaviors and actions toward African-American soldiers while in France. 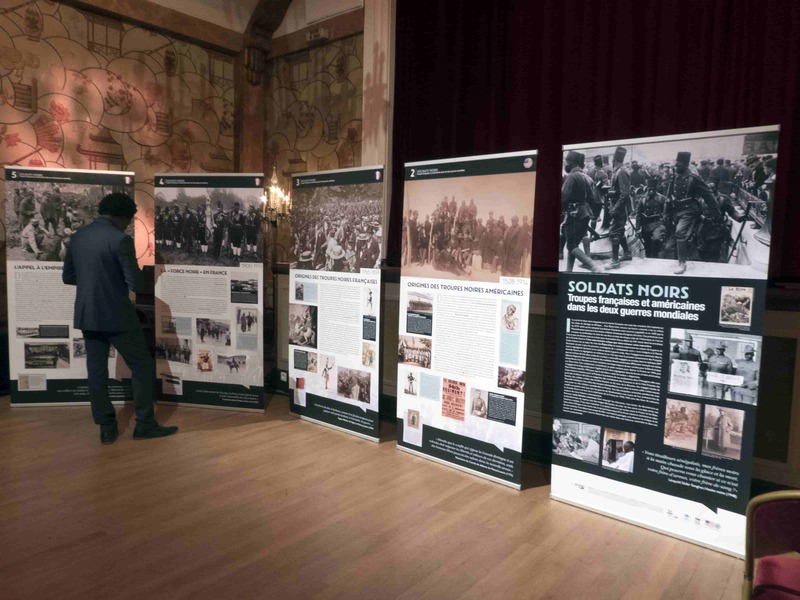 To end the evening, attendees were invited to a reception where they could have a drink and view an exhibition entitled Soldats Noirs – Troupes françaises et américains dans les deux guerres mondiales (Black Soldiers – French and American troops in the two World Wars). 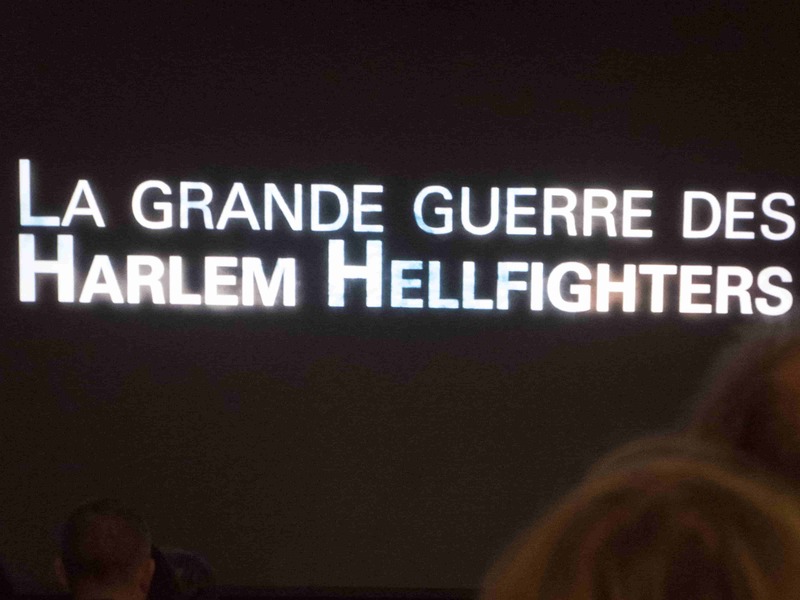 La Grande Guerre des Harlem Hellfighters will be shown on French public television network France Ô on December 13, 2017 at 8:55 PM. Soldiers of the 369th (15th N.Y.), awarded the Croix de Guerre for gallantry in action, 1919. Left to right. Front row: Pvt. Ed Williams, Herbert Taylor, Pvt. Leon Fraitor, Pvt. Ralph Hawkins.